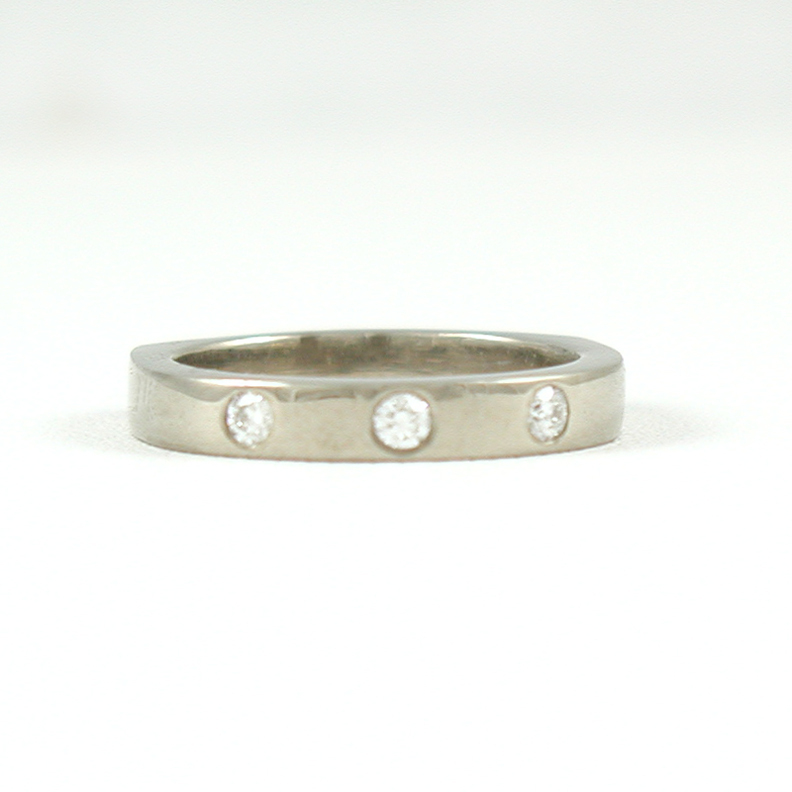 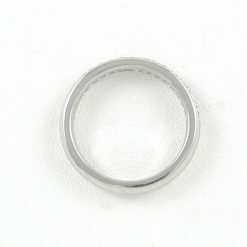 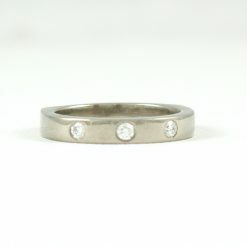 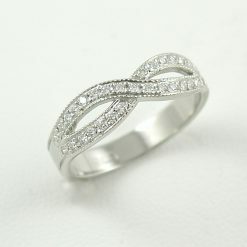 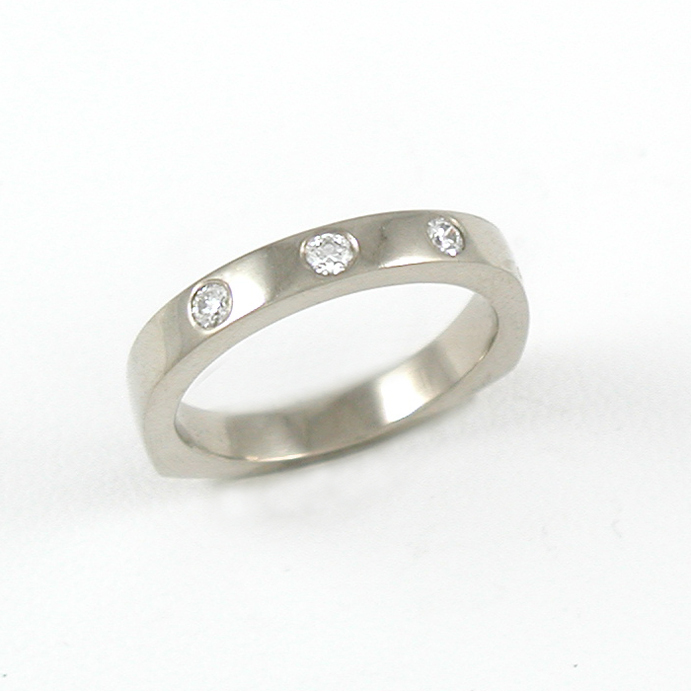 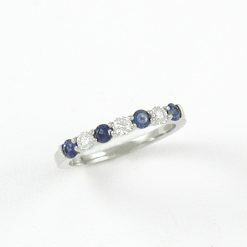 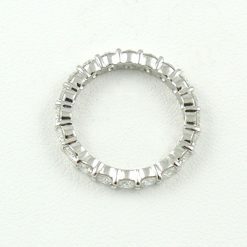 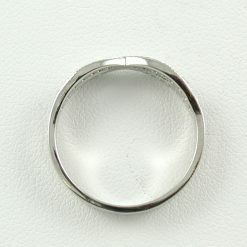 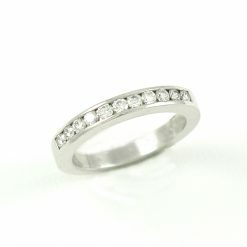 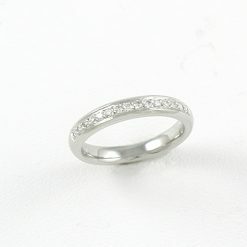 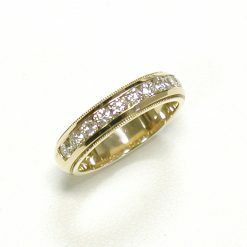 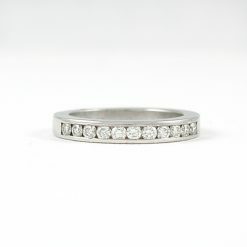 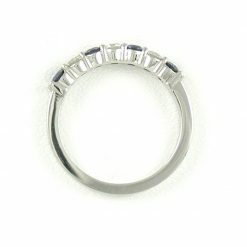 Maureen (Diamond Wedding Band) - Leber Jeweler Inc. 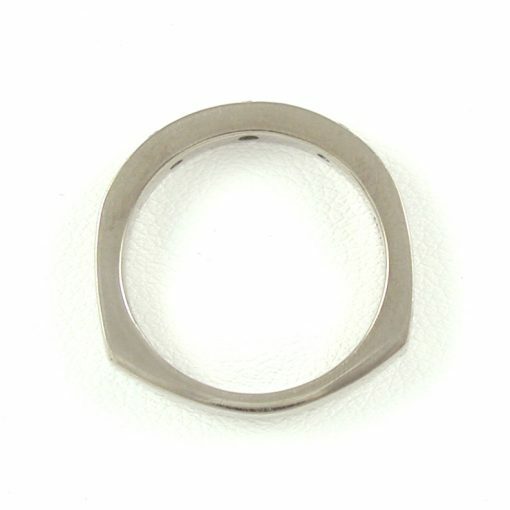 Heavy weight rounded top with straight sides. 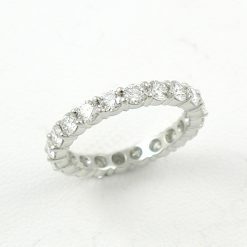 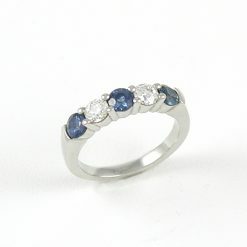 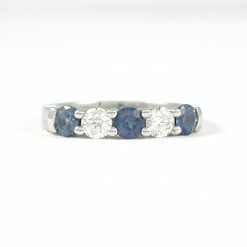 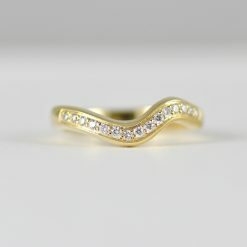 The perfect companion to the Maureen engagement ring. Set with three G-H color, VS clarity, Canadian diamonds.